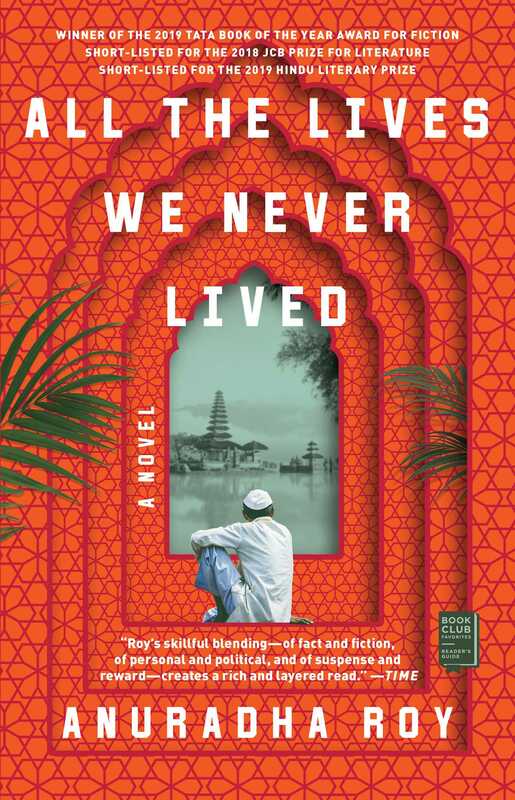 This reading group guide for ALL THE LIVES WE NEVER LIVED includes an introduction, discussion questions, and ideas for enhancing your book club. The suggested questions are intended to help your reading group find new and interesting angles and topics for your discussion. We hope that these ideas will enrich your conversation and increase your enjoyment of the book. 1. Myshkin tells us that “in telling the story of any life, and certainly when telling our own, we cannot pretend we are narrating everything just as it happened” (p. 11). Do you agree or disagree with this statement? Why? 2. Myshkin notes that there is a drastic difference between Gayatri’s life before and after she married his father. What does this tell us about Myshkin’s opinion of his mother and his relationship with her? 3. Throughout the novel, Nek, Myshkin’s father, constantly says “there are hobbies and then there are serious matters” (p. 22). What does this tell us about Nek’s character? Describe his opinion of Gayatri. 4. Myshkin mentions characters such as Walter Spies, Beryl de Zoete, and Akhtari Bai. How do they influence Gayatri? Why are they important in this story? 5. Identify the types of power structures that play out in the novel. 6. The notion of “freedom” has an important role in the story but it means a different thing to each character. What does this word mean to Myshkin, Nek, and Gayatri? 7. Discuss the moment Gayatri leaves Myshkin and her family behind to run away with Walter Spies. How does this affect Myshkin, and how does the event influence his character development? 8. Several months after Gayatri leaves, Nek decides to go on his own spiritual journey, leaving Myshkin in his grandfather’s care. What do you think of Nek’s actions? Explain. 9. How does Myshkin view Lipi’s appearance? Why is he so resentful towards her in the beginning? 10. Certain chapters towards the end include the letters that Gayatri sent to Liz Aunty. Why do you think the author wanted readers to see this? How might have things been different if readers were never shown these letters? 11. In the letters, Gayatri reveals a long-held secret. How does the truth affect Myshkin? 12. Compare and contrast Myshkin’s relationship with his mother and that with his father? To which parent was he closest? 13. At the end of the novel, Myshkin is setting out on a journey of his own. What is the significance of this decision? 1. Research the lives of real-life historical figures that appear in the novel, such as Walter Spies, Beryl de Zoete, and Akhtari Bai. How do they compare to their fictional counterparts? 2. Myshkin narrates All the Lives We Never Lived in retrospect. What effect does this have on the story? Try writing your own history and narrating it from the perspective of your future self. 3. The novel describes two large events in history: World War II and the fight for India’s independence. Why do you think the author chose such events as the novel’s backdrop? 4. 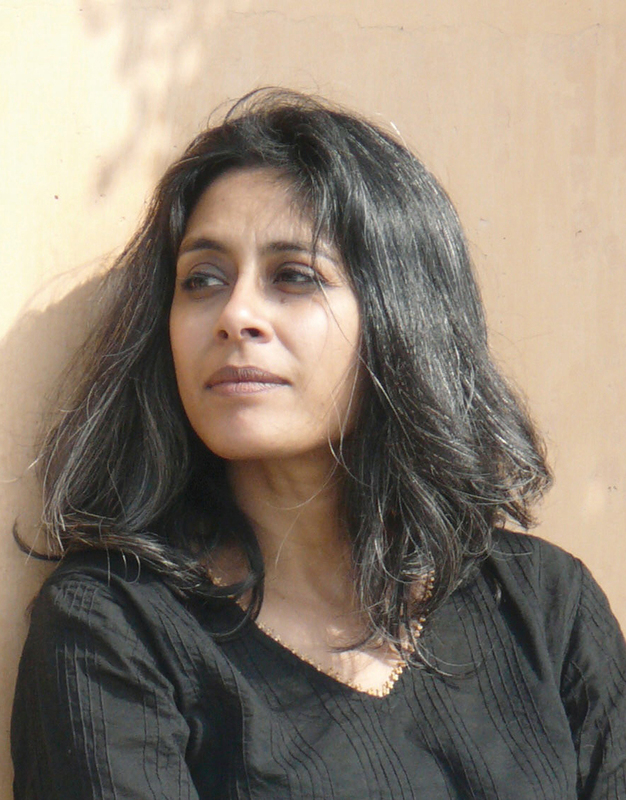 Read Anuradha Roy’s previous novels Sleeping on Jupiter, The Folded Earth, and An Atlas of Impossible Longing. How is All the Lives We Never Lived similar to or different from to these novels? What are some recurring themes?